We apologize…this is coming a little late. This is the last Chapter in Matthew…and I am pleased to say that I MADE it!…I did the Challenge…did you? He overcomes His enemies (1-5). In His death and resurrection, our Lord defeated the world (John 16:33), the flesh (Rom. 6:1-7), the devil (John 12:31), and death itself (1 Cor. 15:50-58). You need not be afraid of life or death, time or eternity (Rev. 1:17-18). He keeps His promises (6-7). Because His followers forgot His resurrection promise, they were sorrowing instead of rejoicing. The Lord always keeps His promises, no matter how dark the day may be. He goes before you (7-10). When the women ran to share the message, they met the Lord; you always meet Him in the path of obedience. The Shepherd goes before the sheep and prepares the way for them (John 10:4). You have a living and victorious Savior who has everything under control. Trust Him! He is our Lord (11-20). 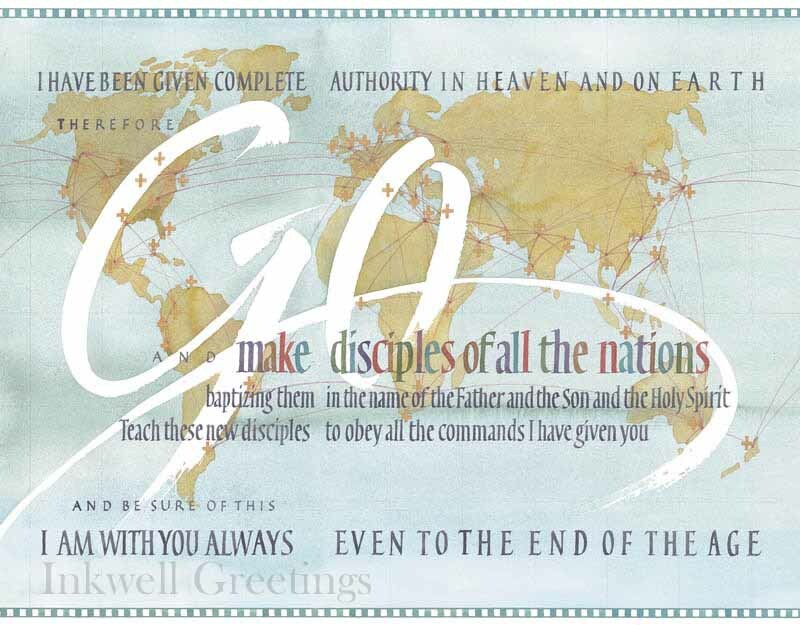 He has all authority; He commands us to take the gospel to all nations; and He promises to be with us always. What more assurance could we want? We are His ambassadors (2 Cor. 5:20) and should be faithful to Him in all things. The resurrection of Jesus Christ is a vital part of the gospel message, for a dead Christ can save nobody (1 Cor. 15:1-19). The empty tomb is proof that He is the Son of God (Rom. 1:4); that believers have a future inheritance (1 Pet. 1:3ff. ); that we will once again meet Christians who have died (1 Thess. 4:14-18); that our Christian ministry is not in vain (1 Cor. 15:50-58); and that Jesus Christ will one day judge lost sinners (Acts 17:30-31). The early church bore witness of the resurrection of Jesus Christ (Acts 1:22; 4:2, 33), and so should we today. Thank the Lord for the 30-day powerful deposit into your life. Pray that by the power of the New Covenant we will have victory over every challenge and opposition as a church, individuals and families. Pray that the Lord will speak for you and fight all your battles on every side. Pray that there shall be no hindrances of delays to the plans and promises of God in your life. Pray that no corrupt or evil devices against you will succeed. Pray that you will be obedient to the great commission. This entry was posted on Tuesday, January 29th, 2013 at 6:37 pm	and posted in 30 Day Challenge (January 2013). You can follow any responses to this entry through the RSS 2.0 feed.